High performance clutch kit with a 740 nm torque capacity. 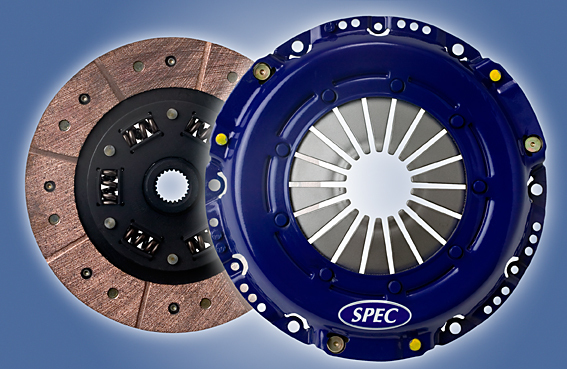 Please note that this is a pure performance clutch where torque capacity has a higher priority than usability. If you're looking for an everyday clutch, please look at the Stage 2+ clutch instead.